2017 marks the 16th year Irving Art Association has held a special competition on animal art.Entry is open to all legal residents of the U.S. in the contiguous 48 states, 18 and older. For questions about the exhibit, contact the Show Chair Linda Wood Shotwell at iaaexhibits@gmail.com. Oct. 7 – Nov. 26. 2017 Traveling Exhibit at the Irving Arts Center. Local artists are invited to participate. 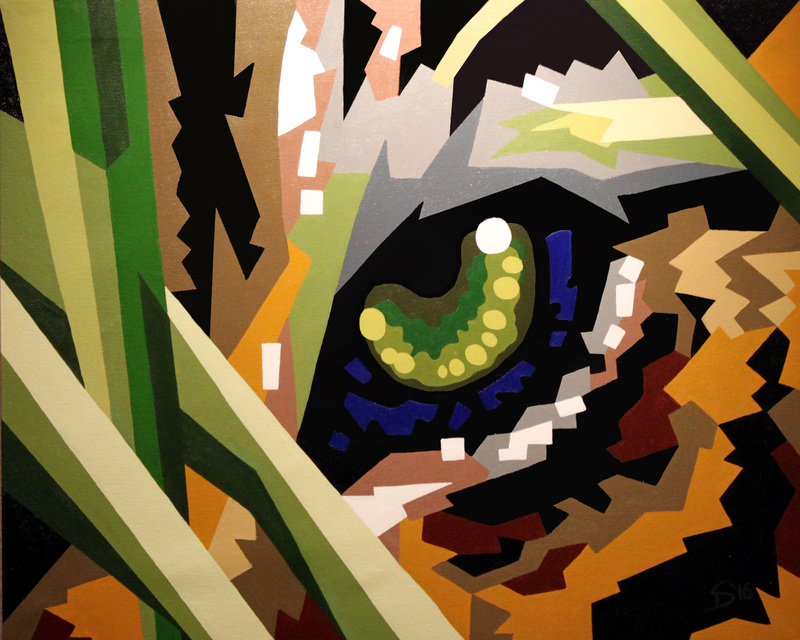 History: In 2013 Irving Art Association’s two venerable animal-art exhibits were combined into a single show: the 12th Annual Wildlife & Domestic Animal Juried Art Competition. 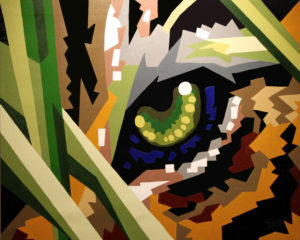 In 2012 the Wildlife Juried Art Competition was in its eleventh year, and the Unconditional Love: Pet Fine Art Juried in its fourth. In its 15th year, we shortened the title to IAA National Animal Art Juried Competition,reflecting the show’s national status also. Any animal species will be considered as acceptable subject matter for works, both wildlife and domestic, including pets. Artwork must be done from personal photographs or observation. Concept, design and execution should be solely that of the artist. Work from another’s copyrighted or published materials is not permitted. Submitted works must have been completed within the last 2 years, and not accepted into a previous IAA Animal Art Exhibit. Limit of three entries. Fee $35 for up to three entries (IAA Members $30). 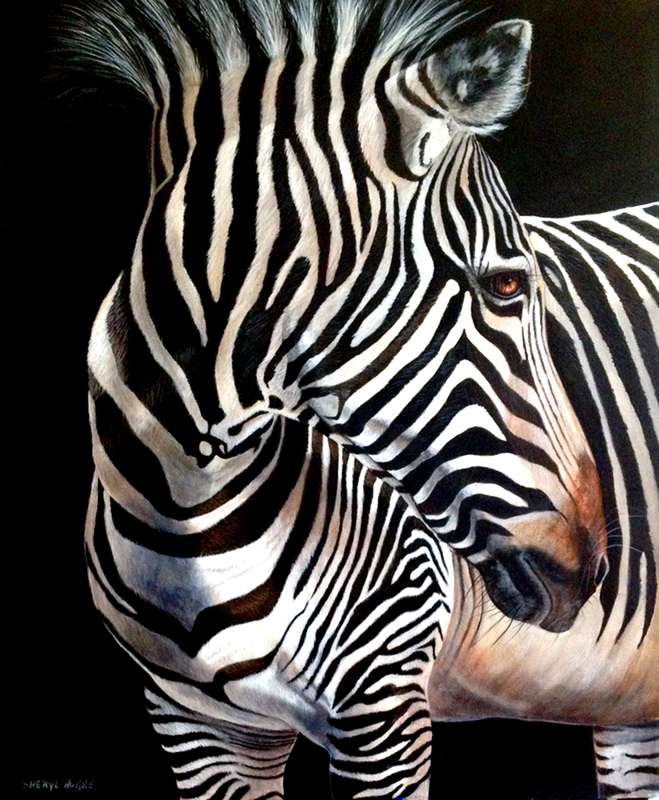 Learning from from nationally and internationally recognized pastelists and wildlife artists, Patsy has emerged with a style uniquely her own, marked by strong, colorful, yet infinitely detailed compositions in a representational style. She has become a nationally award winning artist in her own right. Her work derives from research and observation of creatures in their environments, in the wild whenever possible. Trips to state and national parks have provided great adventure and abundant inspiration. Wildlife also regularly visit her property in Huntsville, and it is not unusual to pass deer or roadrunners on her weekday routes. Working in pastel, graphite, colored pencil, and watercolor or watercolor pencil, Lindamood’s paintings are life-size, bold with color, rich with texture, and bursting with presence. She frequently paints on cradled artist boards, Pastelboard or Mylar. For more about Patsy and her art, see her website at http://www.lindamoodfineart.com.